"The signature of the EU-Singapore agreements is another strong message by like-minded partners to defend and promote an international system that is based on rules, on cooperation, and on multilateralism," said President of the European Commission Jean-Claude Juncker. The European Union and Singapore have today signed three agreements, taking their political, trade, and investment relations to a new level. Together, they signify an important step towards increasing the EU’s presence in a fast-growing, important region. The agreements signed today are the EU-Singapore Trade Agreement, the EU-Singapore Investment Protection Agreement and the Framework Agreement on Partnership and Cooperation. “The signature of the EU-Singapore agreements is another strong message by like-minded partners to defend and promote an international system that is based on rules, on cooperation, and on multilateralism. 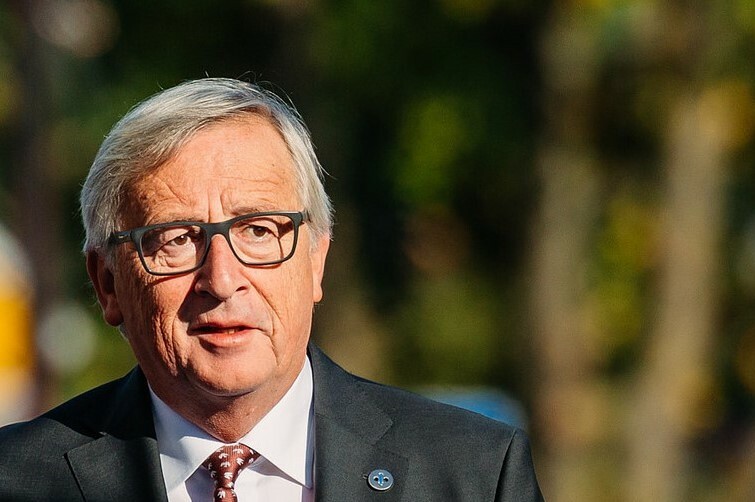 The trade agreement will open up new opportunities for European producers, workers, farmers and consumers, mirroring what this Commission has delivered with other like-minded partners across the world, whilst our collective resolve to tackling global challenges will be strengthened through political dialogue,” said the President of the European Commission Jean-Claude Juncker.